Daedalic Entertainment's latest adventure game is an interactive novel based on the popular book series by Ken Follett - The Pillars of the Earth. The story is based upon the fictional town of Kingsbridge and its rise, switching between three different protagonists; a young noble called Aliena, Jack the ambitious architect and Philip, a monk. 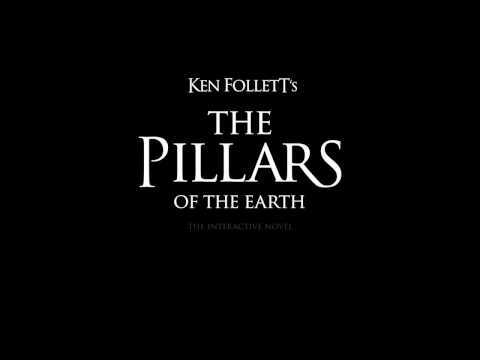 Ken Follett's The Pillars of the Earth was released on iOS 618d ago in the US and the UK.